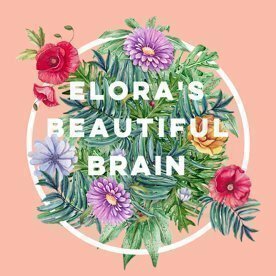 Elora was diagnosed with ANE (acute necrotizing encechalopathy) a rare brain disease on Christmas day. 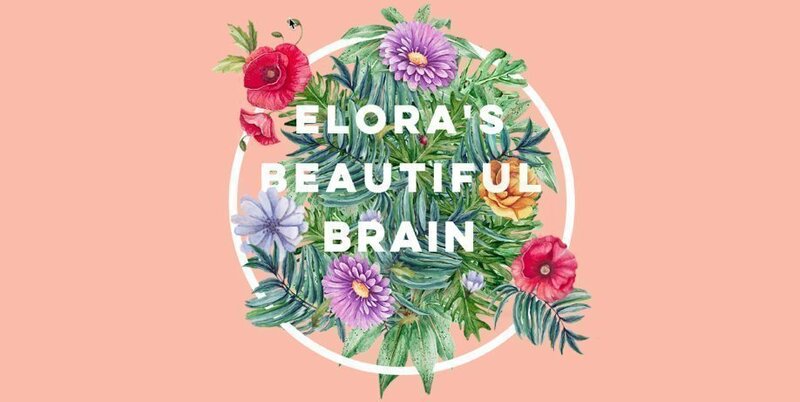 The Family were told to prepare to say goodbye to Elora but thankfully she has pulled through, but the road ahead will be a long one….. she will need a lot of therapy and we wont know the extent of the damage until each milestone is met. We are raising funds to help this young family and take away some financial stress so they can focus on Elora and her future. So come and enjoy a three course meal, live band and support a great cause! There will be plenty of entertainment, an auction, raffle and more!